North Park is a large neighborhood located within San Diego. Named by Forbes Magazine as one of the "hippest of the hip" neighborhoods in America, North Park is home to a delightful variety of trendy bars, craft beer establishments, indie coffee shops, delicious eateries and boutiques. Furthermore, due to its location, residents of North Park enjoy many employment possibilities because of its close proximity to downtown, the convention center, and the San Diego International Airport. North Park can be traced back to 1893 when a man by the name of James Hartley purchased some land near Balboa Park in San Diego. Hartley's wish was to develop a lemon grove on the land. He named his grove Hartley's North Park, but after just a few years, he realized that it was nearly impossible to provide his trees with proper irrigation. 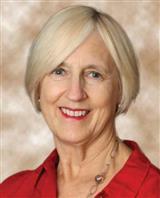 After Hartley's death in 1904, his oldest son Jack and his son-in-law William started a realty company. They saw the value of Hartley's North Park and began to develop it for commercial use. When San Diego's streetcar system added a route through the area in 1911, Hartley's North Park exploded with growth. Today, the neighborhood is known simply as North Park and is home to an abundance of businesses and beautiful craftsman, spanish and mid-century homes. North Park's revitalization started ten years ago with the reopening of the historic Birch North Park Theater. It is now offering a wide venue of concerts and musical theater. 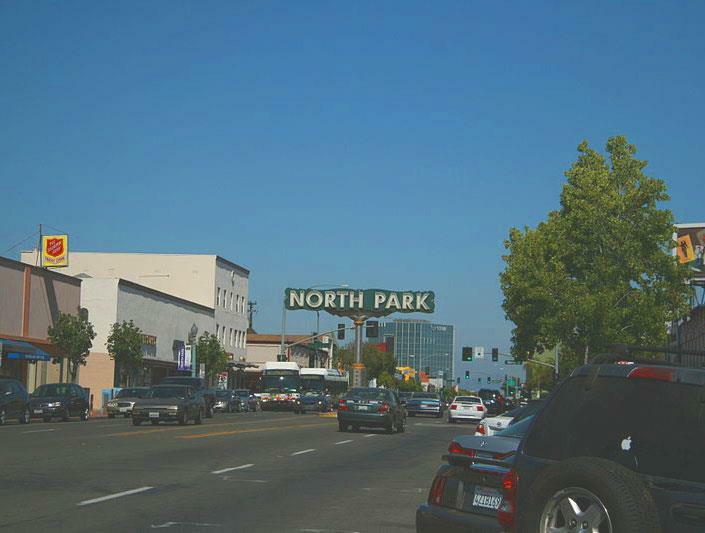 When you become a North Park home buyer, you will find that the neighborhood is also close to several great attractions, many of which offer fun activities for the entire family. Located on El Prado Street, Balboa Park offers a wealth of things to do for people who own North Park properties. Just a sample of the attractions you will find in Balboa Park include spectacular gardens, over a dozen intriguing museums, the San Diego Zoo and San Diego's Arts and Cultural Association Center. Enjoy all the activities available at Morley Field including two golf courses, tennis courts, swimming pool, Frisbee golf, velodrome bike racing track, and hiking trails. Attend the Bird Park Morley Field Concerts sponsored by me for the last 12 years. Bring a picnic, watch the sunset and enjoy wonderful music by San Diego local artists. Enjoy North Park's Annual Festival of Arts, which takes place in mid-May. Highlights of the Festival include art displays created by local artists, live music, kids' art and delicious food. The festival also features the arts beer block. You can also join your friends and neighbors by attending the CityBeat Festival of Beers in front of the Lafayette Hotel. San Diego has an international reputation for its craft beers. 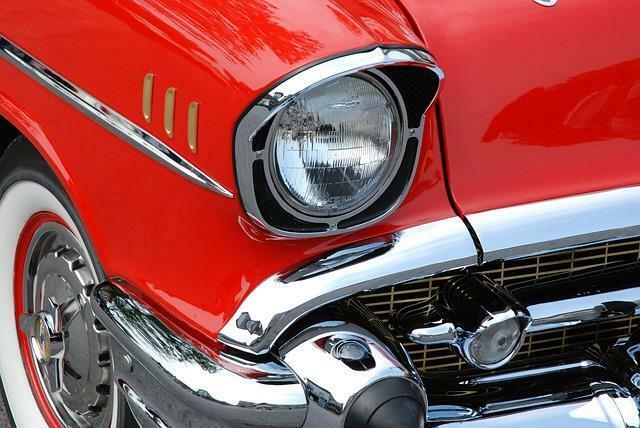 Another fun event in North Park is the Annual Classic Car Show, which is held in early September. This is a fairly new event for the neighborhood; however, it has gained quite a bit of popularity over the last few years. Other special events that are held near homes for sale in North Park include North Park's Toyland Parade (December) and the Burlingame's Historic Home Tour Event (June). If you are looking for a place to live that is in the middle of everything Metro, pick up the phone and call me 619-683-5420. I've been selling homes in North & South Park for 29 years!